The City of Prince George is expanding its campaign against absentee landlords and crime hot spots with a set of new fines aimed at nuisance property owners. 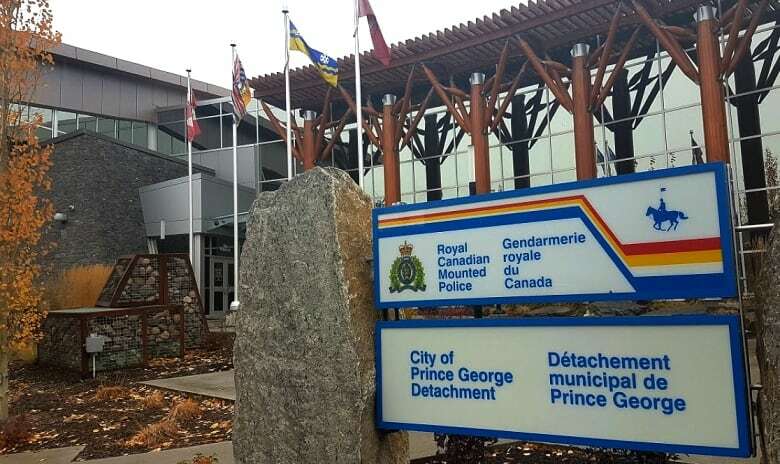 The City of Prince George plans to charge landlords hourly rates for using up police time if RCMP are repeatedly called to the same property. It will also charge for fire officials and city staff as part of an ongoing campaign to target nuisance properties in the community. Coun. Brian Skakun, who proposed the changes, said he wants the owners of problematic properties to be held responsible for using up city resources. "People in the community are tired of subsidizing this bad behaviour," he said. "It's not just about covering costs, it's also about having a deterrent out there for people to clean up their act." 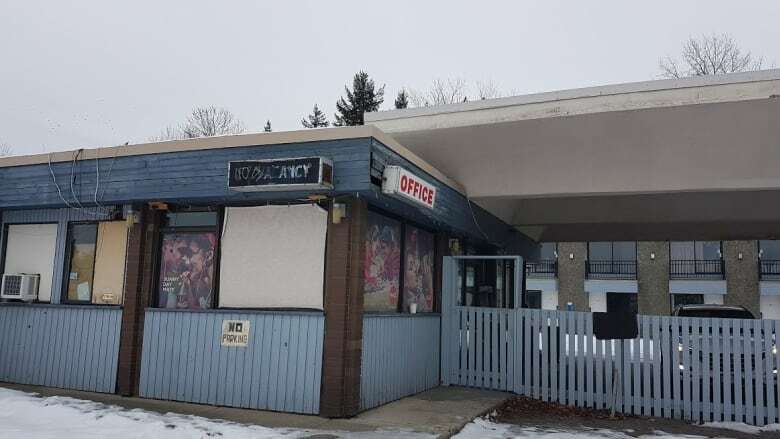 The efforts to target nuisance properties in Prince George began in 2016 when RCMP statistics revealed police had been called to one property — the Connaught Motor Inn downtown — over 700 times in just 18 months, draining time and resources. The city suspended the motel's business licence, leading to a 67-per-cent drop in calls to the area within a year. Since then, the city has acted as a model for other communities facing similar issues, and Mayor Lyn Hall was asked to speak about the experience at the Union of B.C. Municipalities. The charges will be laid out in a new "Nuisance Abatement and Cost Recovery Bylaw." They range from $48 an hour for a parking control officer to $111 an hour for the RCMP superintendent. Hourly rates for fire trucks and RCMP vehicles are also included. Landlords will only be charged if police or city officials are called out to a single property multiple times a year. Council would then be given the option of classifying the property as a nuisance, and landlords would have the opportunity to defend themselves. Landlords would only be charged for calls after their property is designated a nuisance, and the fines would not be retroactive. Coun. Terri McConnachie said she sees the new bylaw as an enhancement of existing rules. "It's giving teeth to an existing bylaw, just to ramp up that compliance," she said. Coun. Murry Krause said he hoped the rules would reduce the number of absentee landlords operating in the community. The first three readings of the bylaw passed unanimously Monday night. A fourth and final reading will be voted on at a future council meeting.